I guess we all do love our parents. But we also take them for granted. And we are usually forgetting that they love to hear now and then that we love them. One day we will not be able to go and see and to talk to them anymore. So make every time you see or speak to them count. And tell them how much you love them. 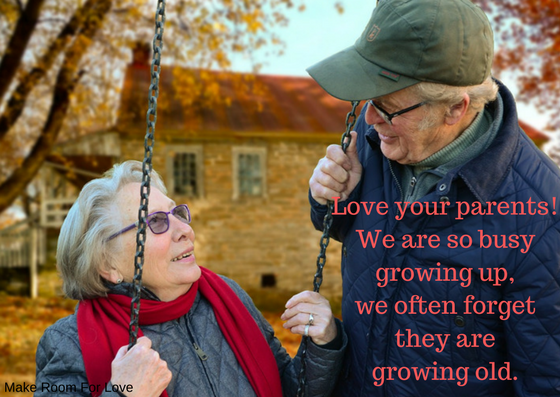 How do you share your love with your parents. Tell us your story.